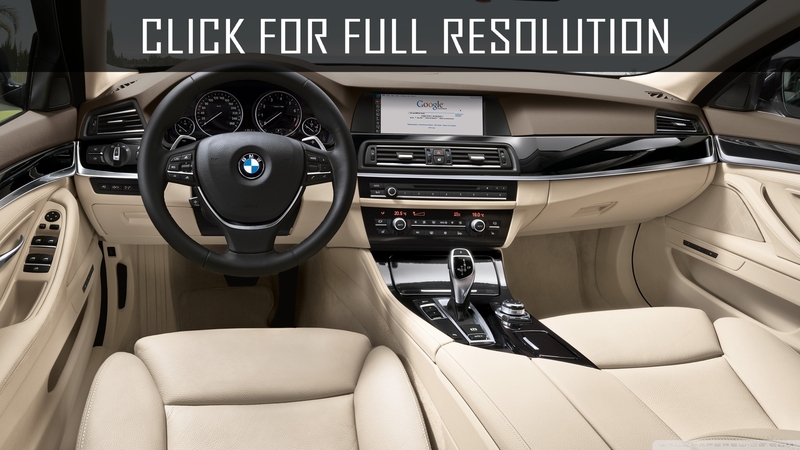 One of the most popular models ever produced by giant german auto manufacturer Bayerische Motoren Werke AG, - BMW 5 Series is a car of mid-size issued since beginning of 1970s and the second best-selling BMW series model after 3 Series. 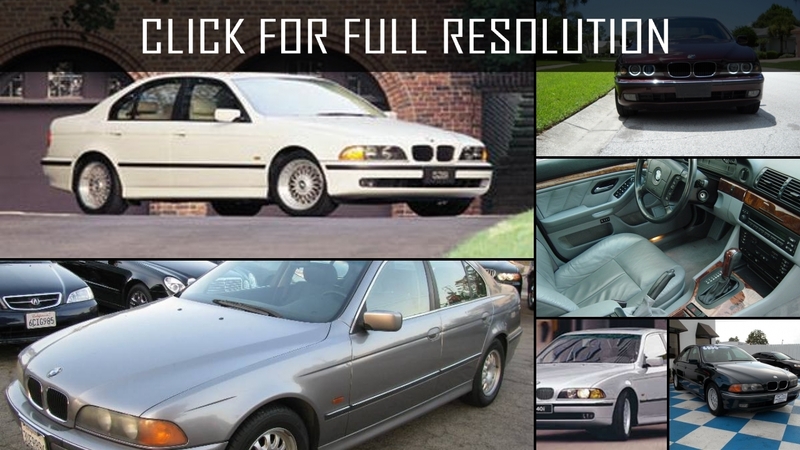 Till today six generations of the model were produced and available in body types of station wagon, sedan, hatchback and sedan with the long wheelbase. 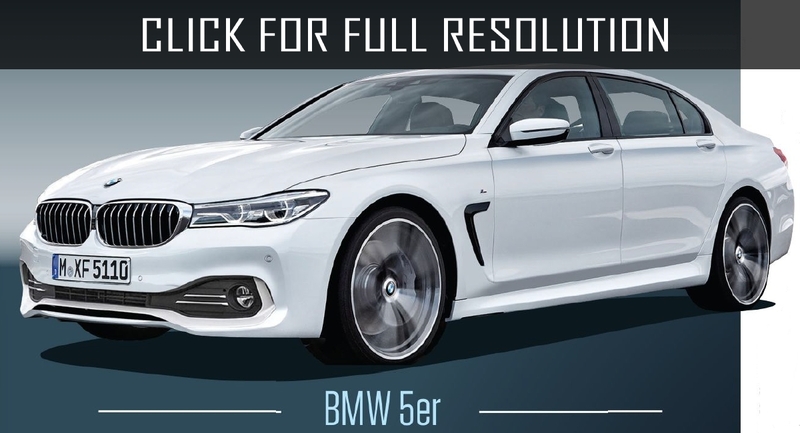 5 Series received its name, becoming the fifth of the "new series" after the era Isetta and V8. 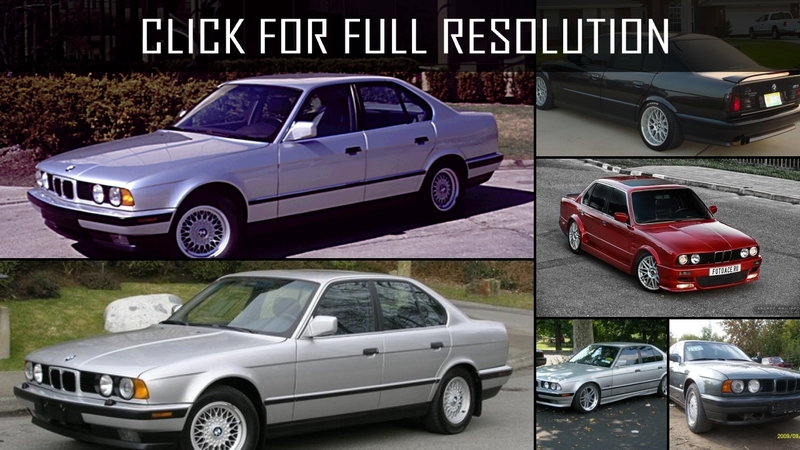 The previous models were — BMW 700, "New Class", "New Six" 2500/2800/Bavaria and CS. 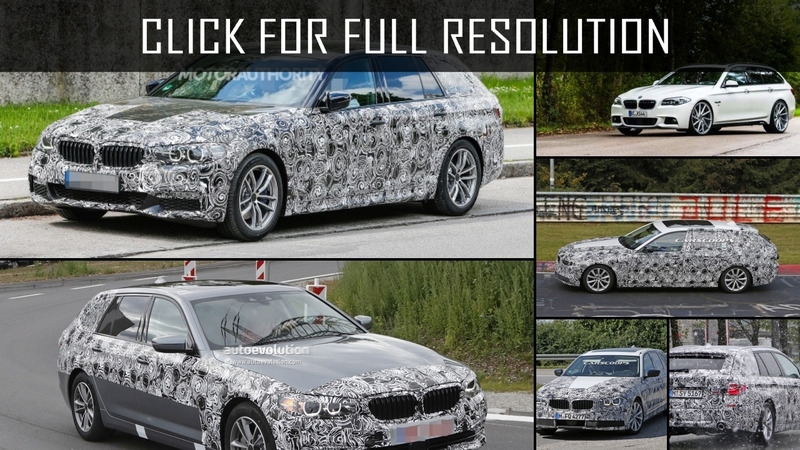 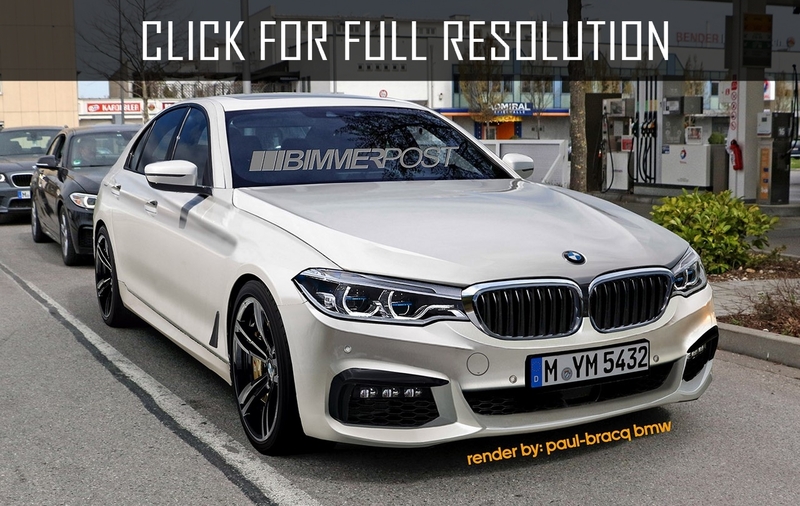 MW 5-series was intended to replace the sedans of new 6 series - New Six. 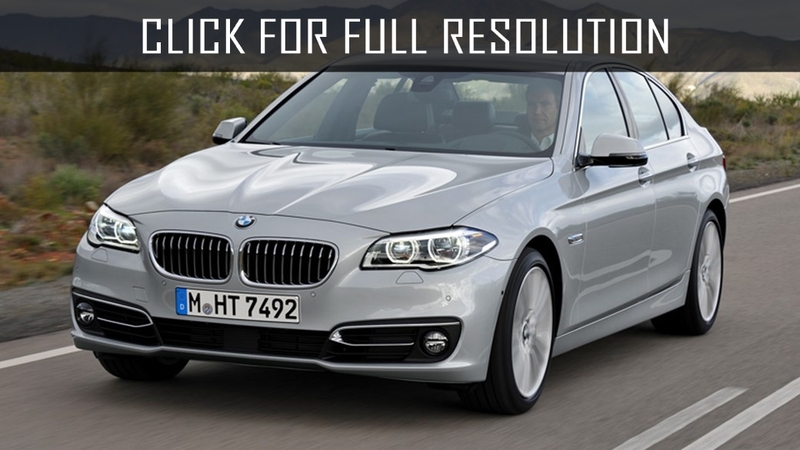 In October of the current year the legendary German autocompany presented to the world a new version of BMW 5-Series. 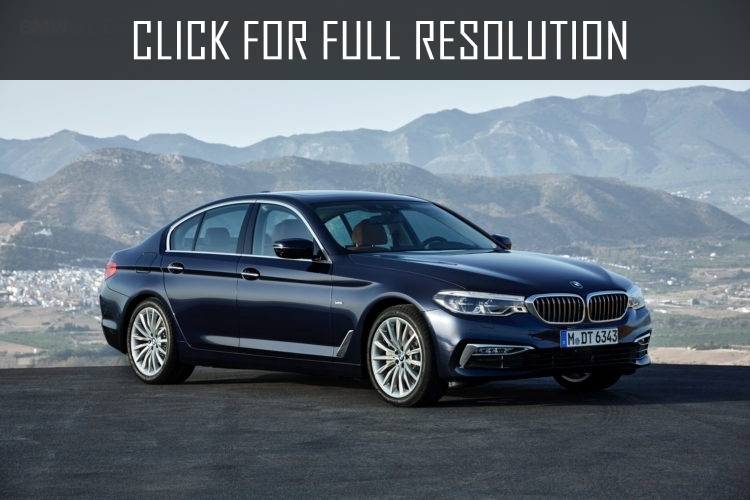 The Bavarian sedan of the seventh generation surpassed all imaginable and inconceivable expectations of the press. 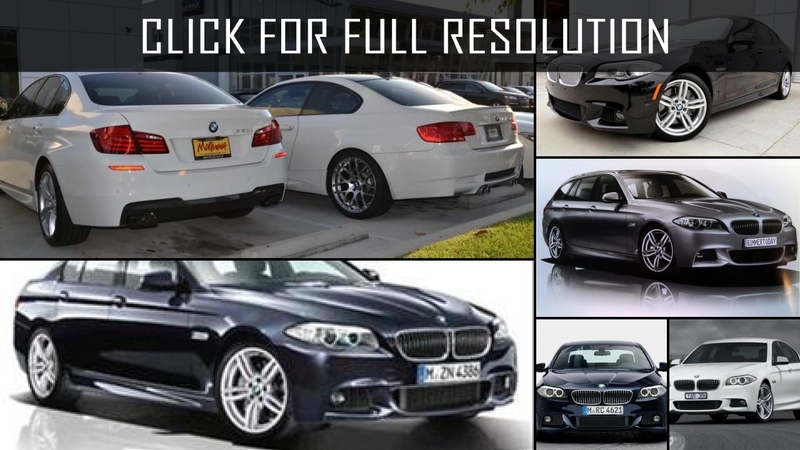 These series of BMW are new, modern sample of the ideal vehicles retaining the traditional, all the beloved features of BMW. 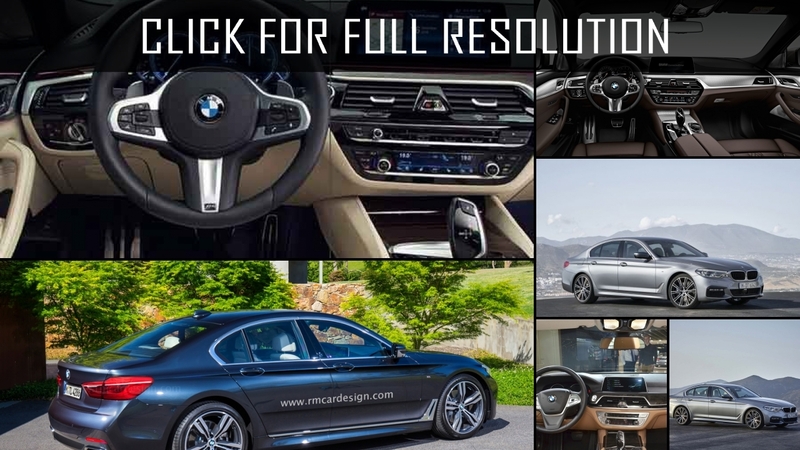 The design development of the body was engaged in Studio of Design BMW Automobiles, which is headed by a well-known autodesigner Karim Habib. 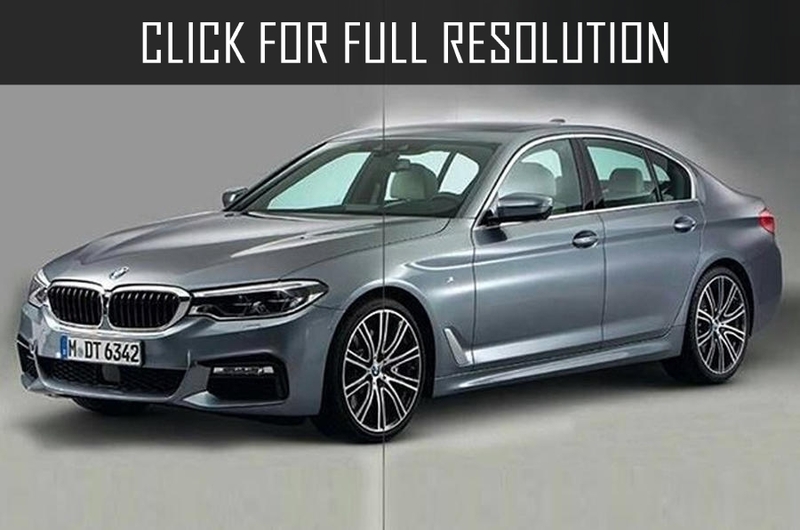 Looking at the car in profile, you can easily guess family traits and family resemblance to the seventh series G11 and G12. 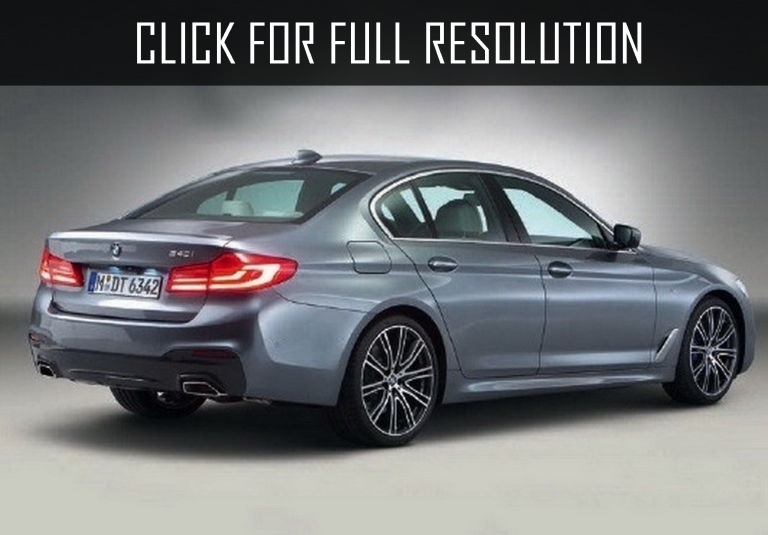 Stylish, almost sporty silhouette of a sedan is not devoid of elegance and solidity. 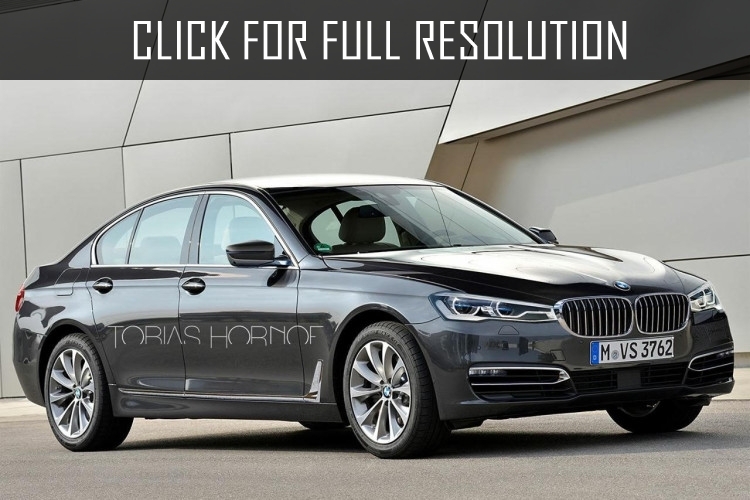 Sales of the new sedan BMW 5-Series will start February 11, 2017 at a price of 45200 euros for starting diesel version of BMW 520d with a 190-horsepower engine and 6 speed manual (8 cars with automatic transmission is more expensive 2000 euros). 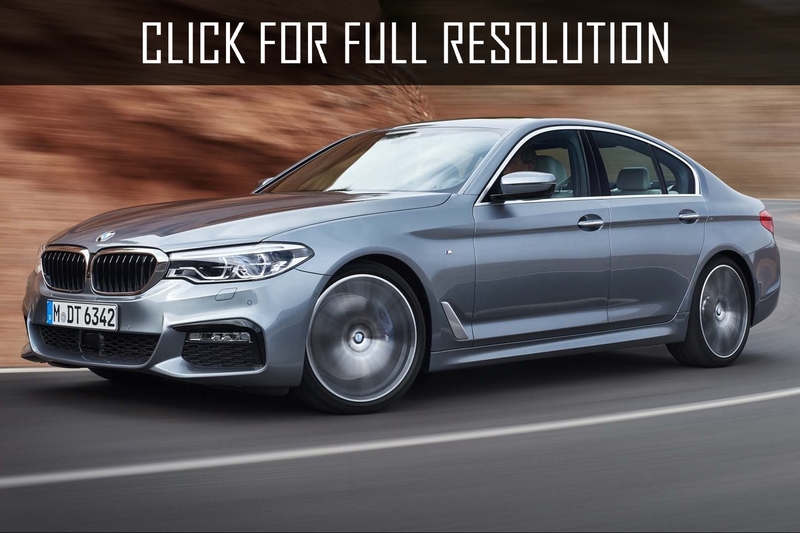 The main competitor is the new Mercedes E220 d (194 hp, 9 automatic transmission) which costs in Germany almost the same - 47124 euros. 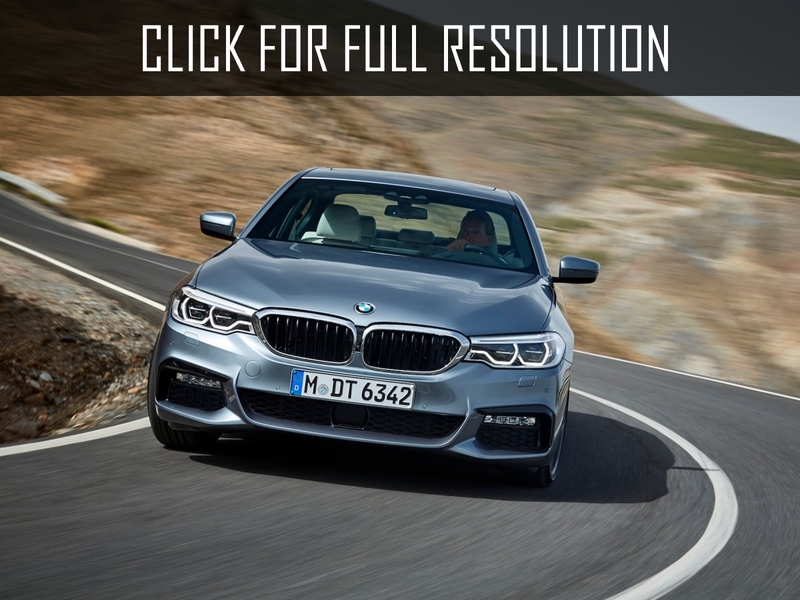 In total from start of sales of BMW 5 Series will be available its seven versions with a diesel (two engines), petrol (three engines) and hybrid powertrain - the engine power from 190 to 462 horses. 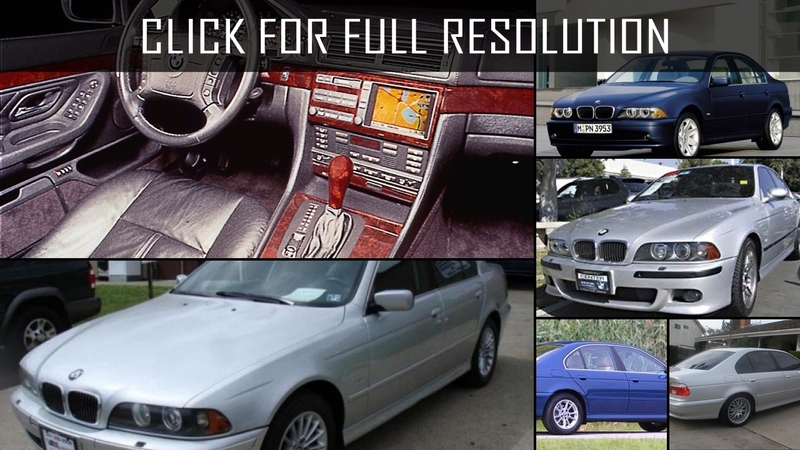 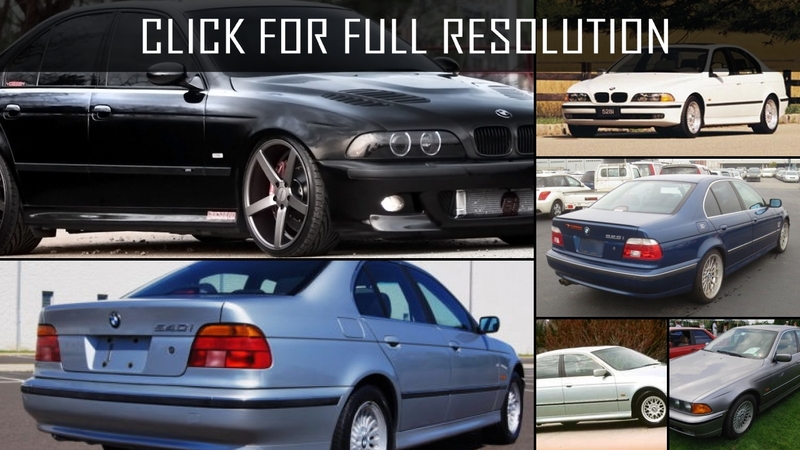 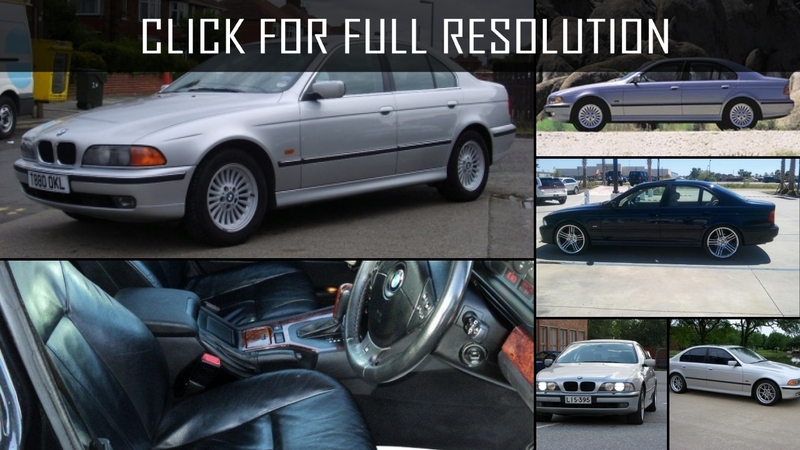 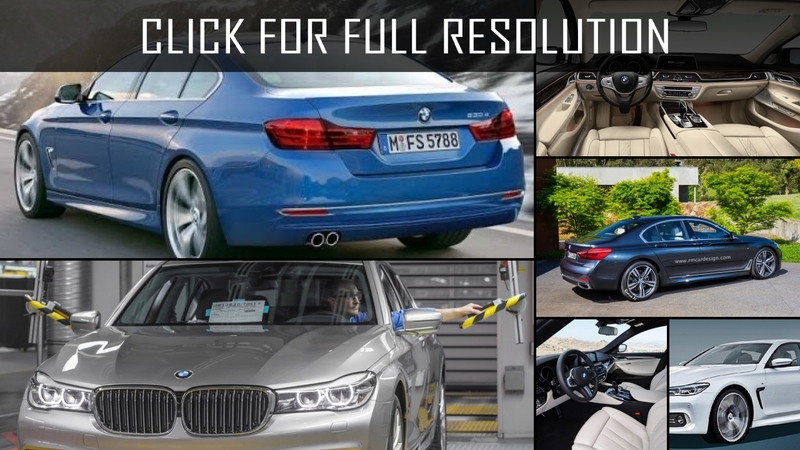 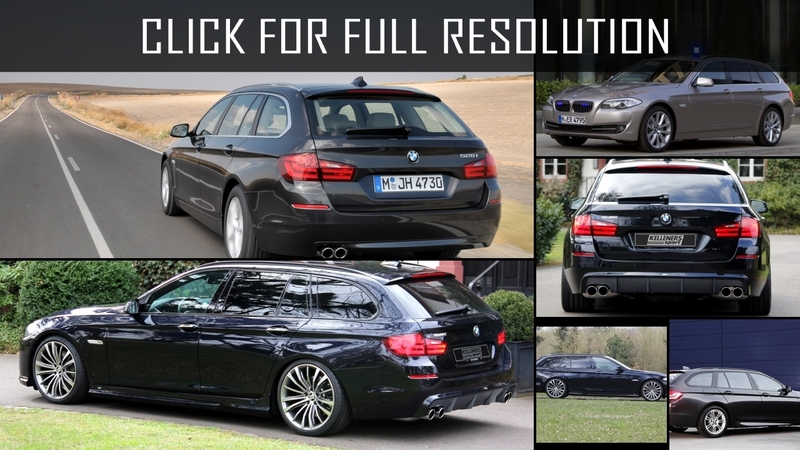 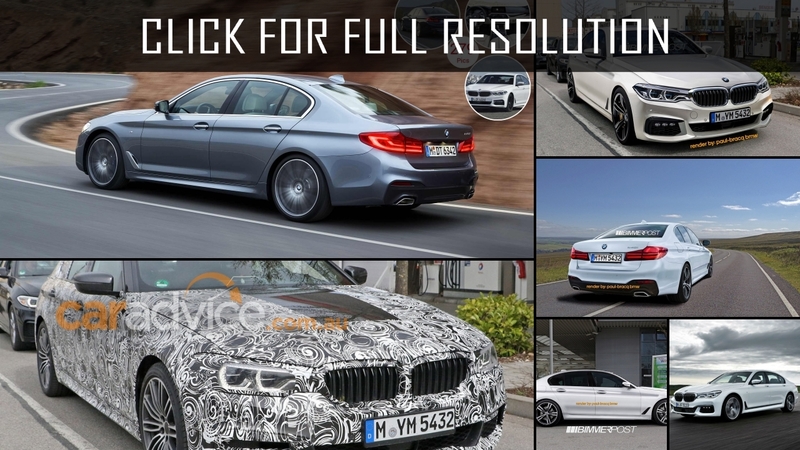 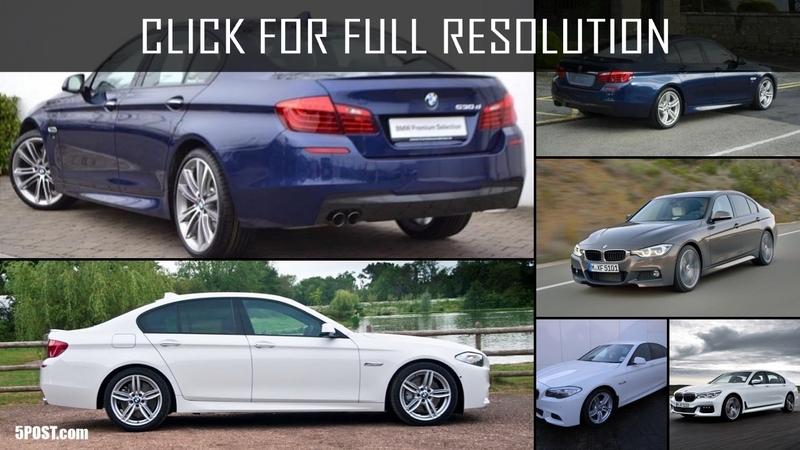 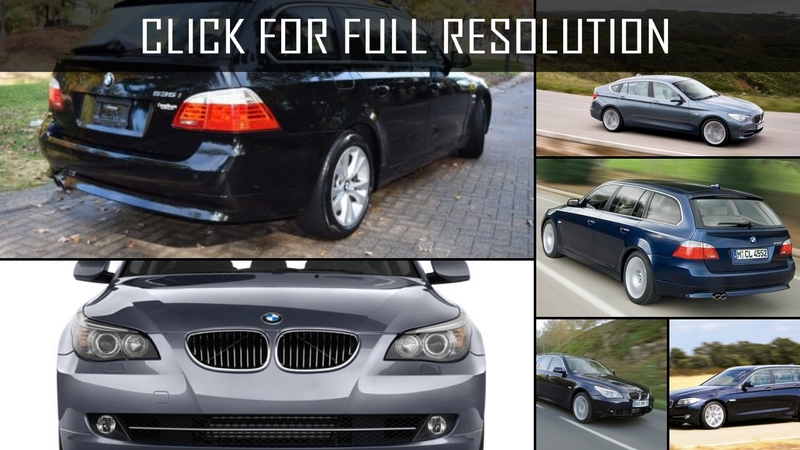 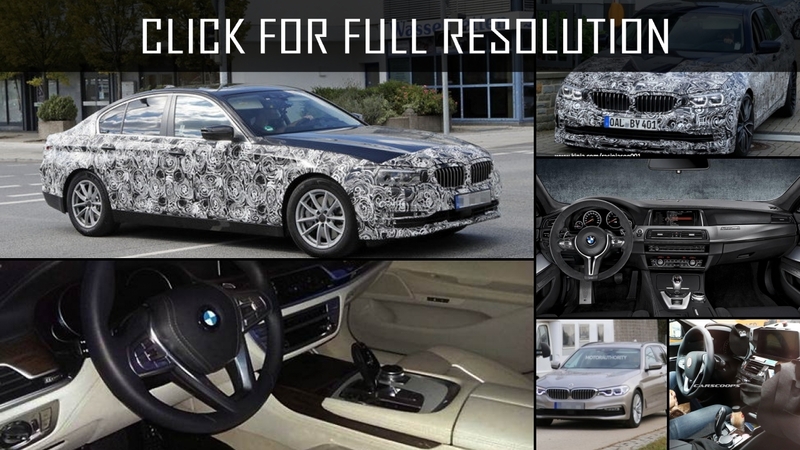 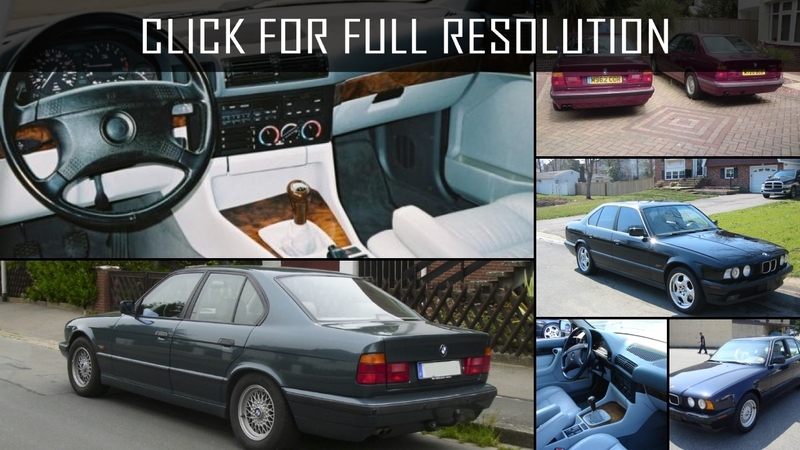 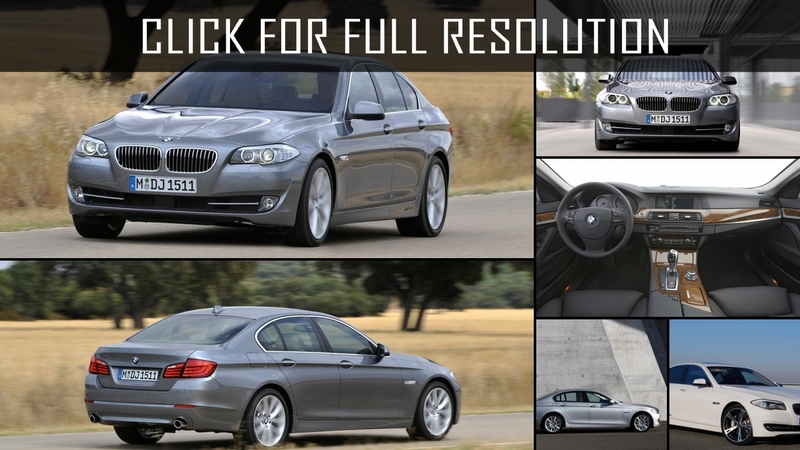 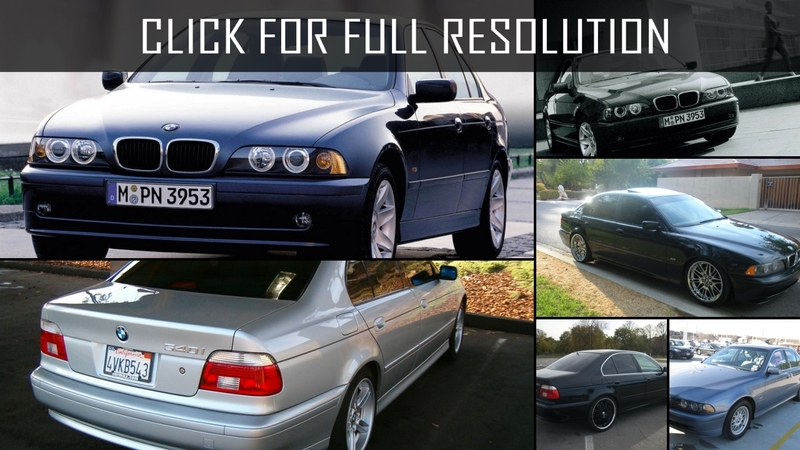 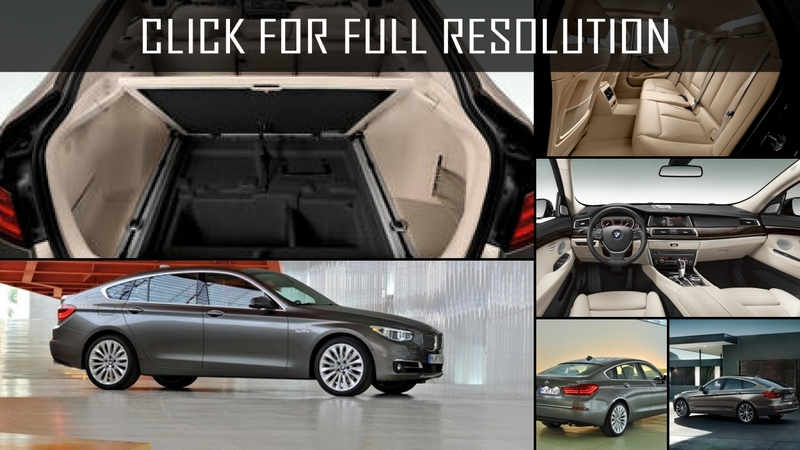 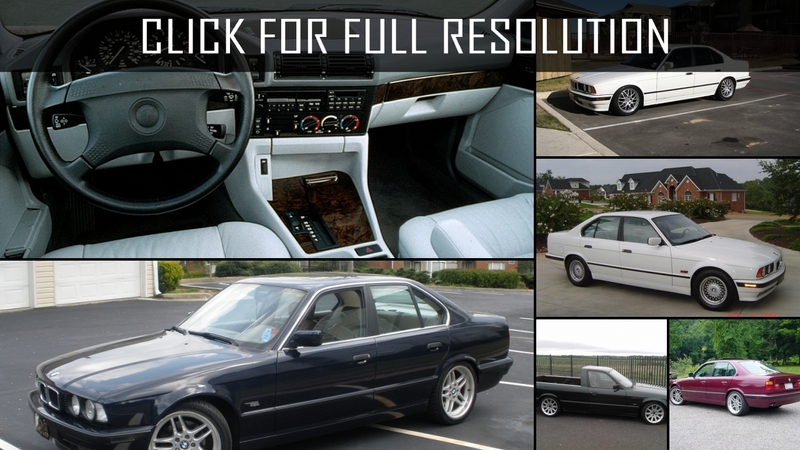 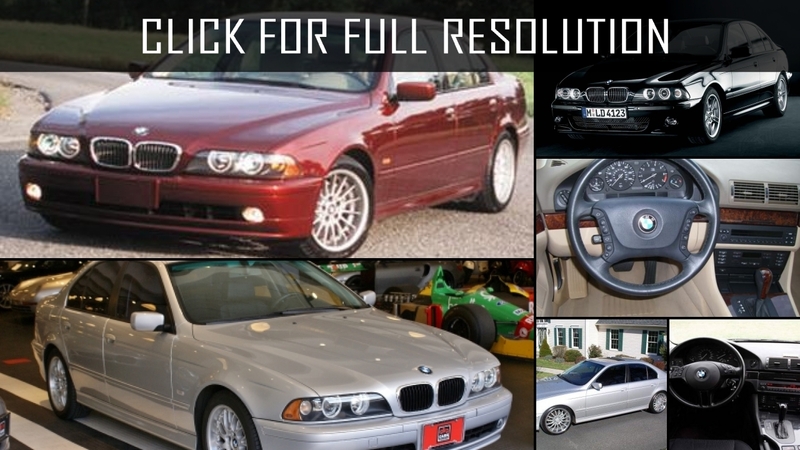 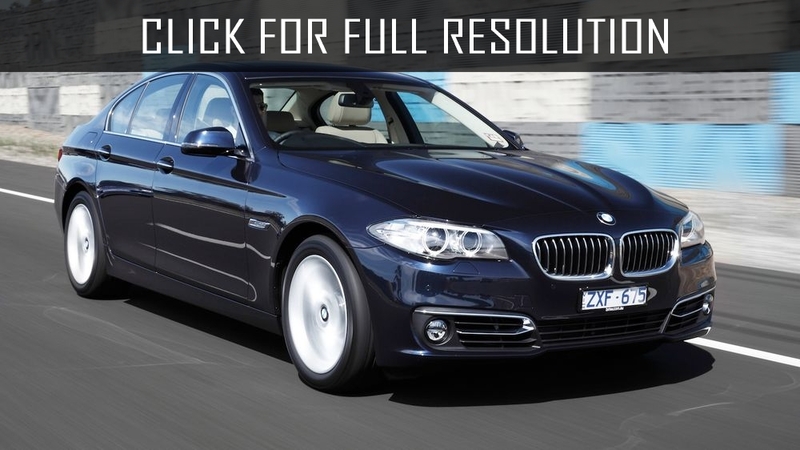 Below the list of all 62 modifications of Bmw 5 Series and production years from 1990 to 2018. 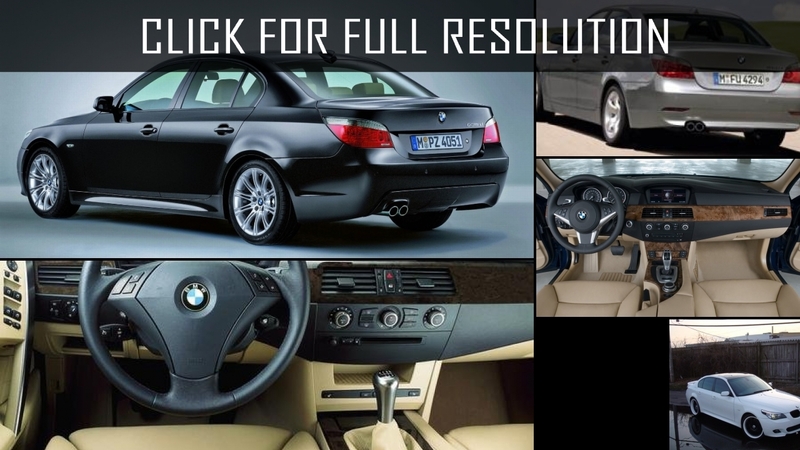 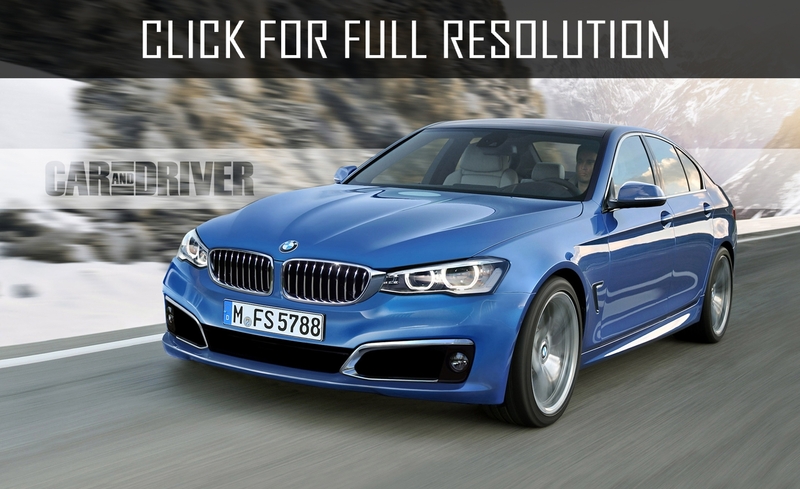 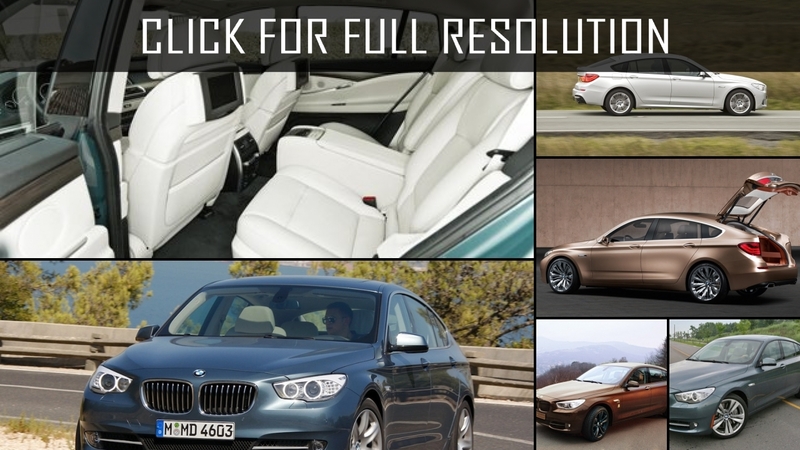 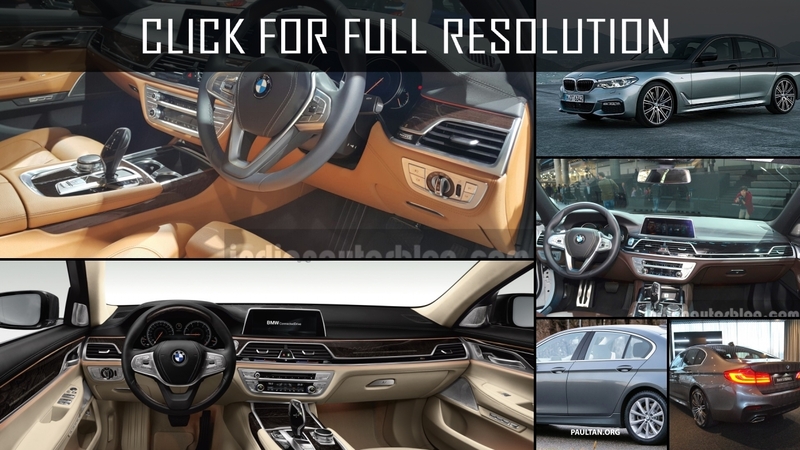 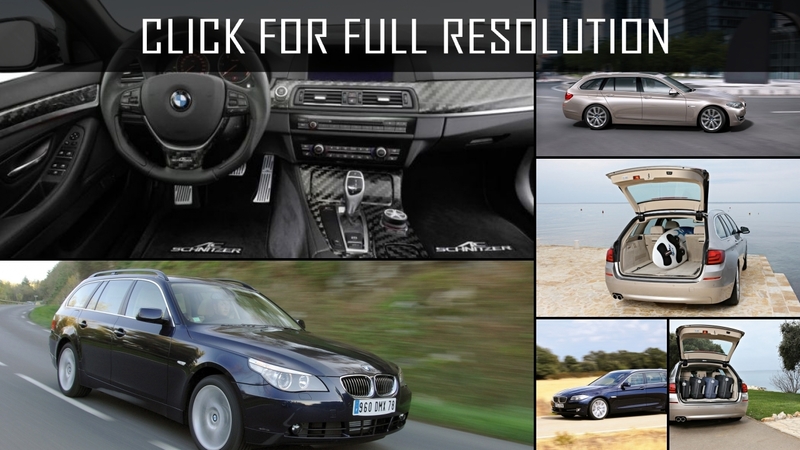 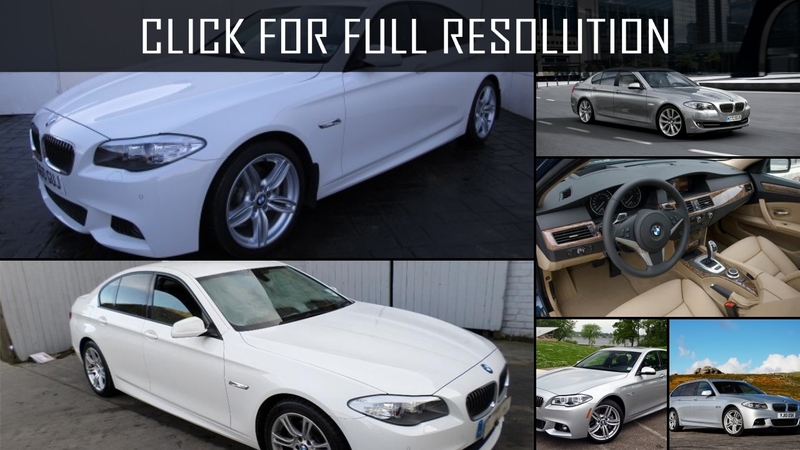 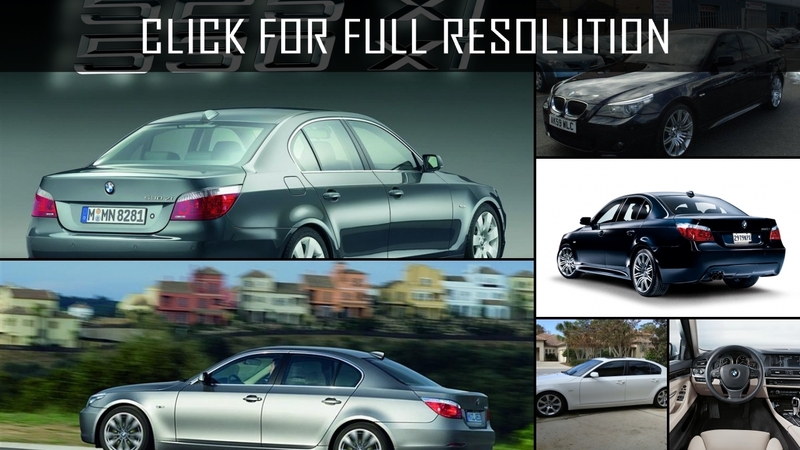 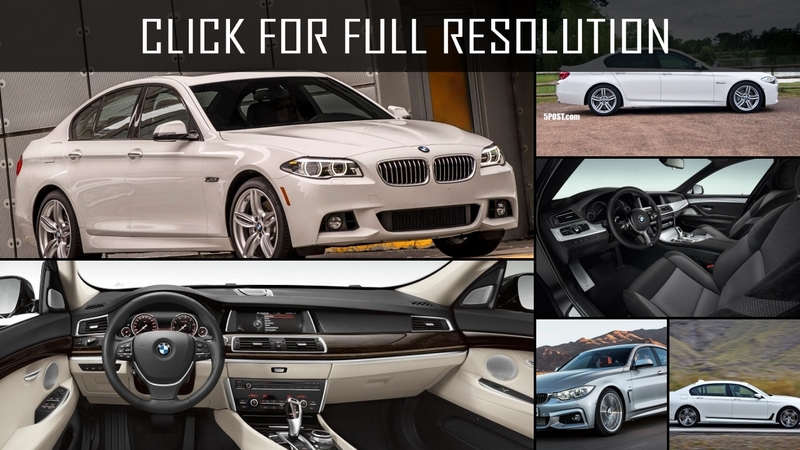 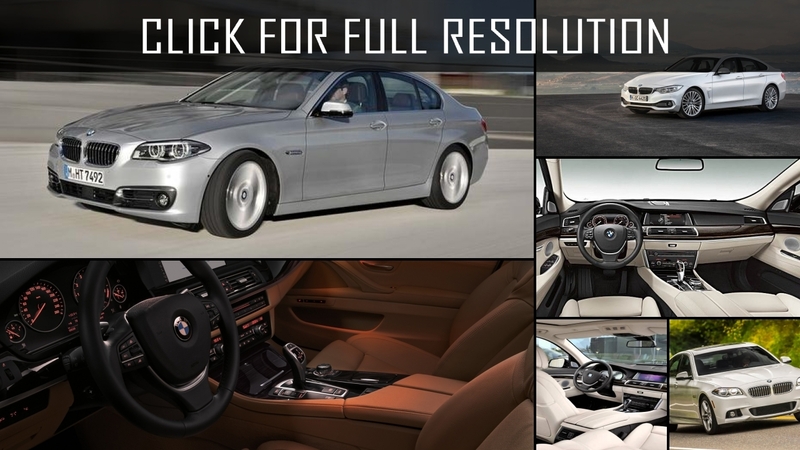 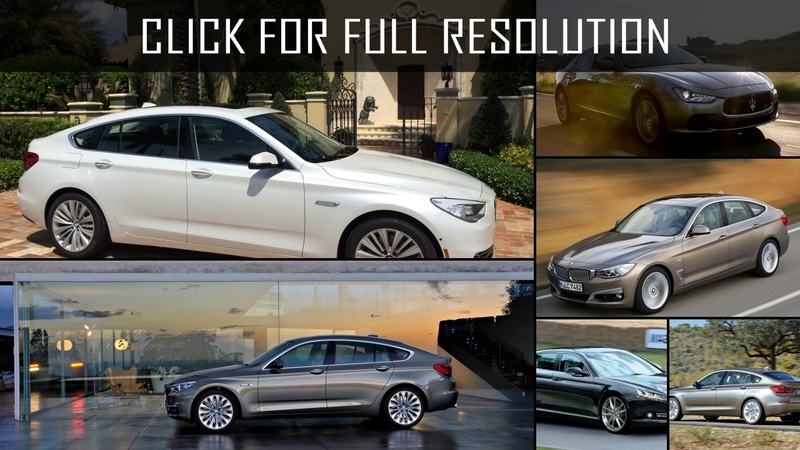 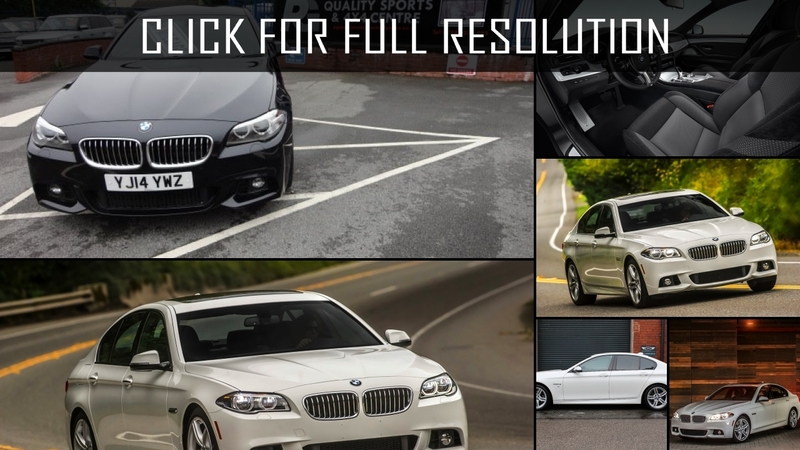 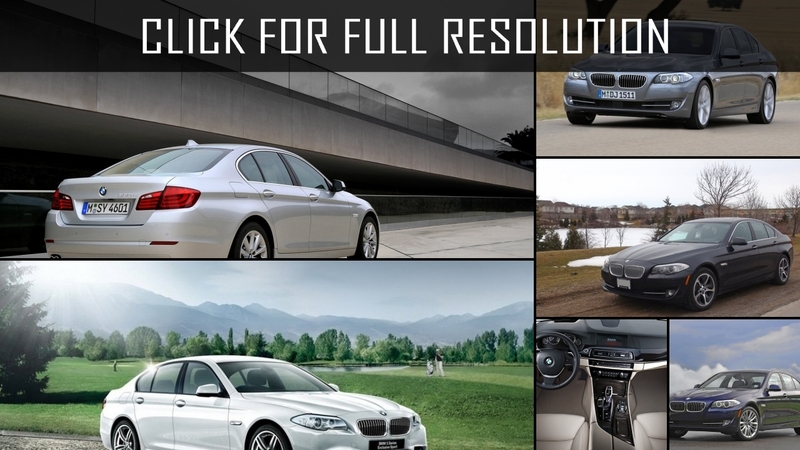 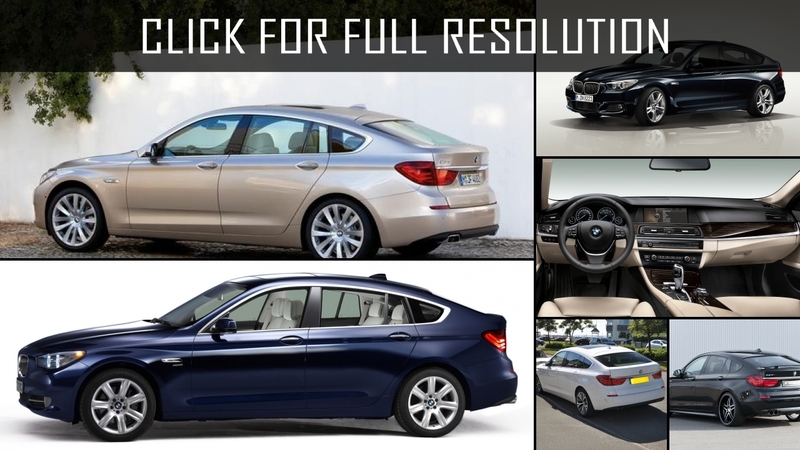 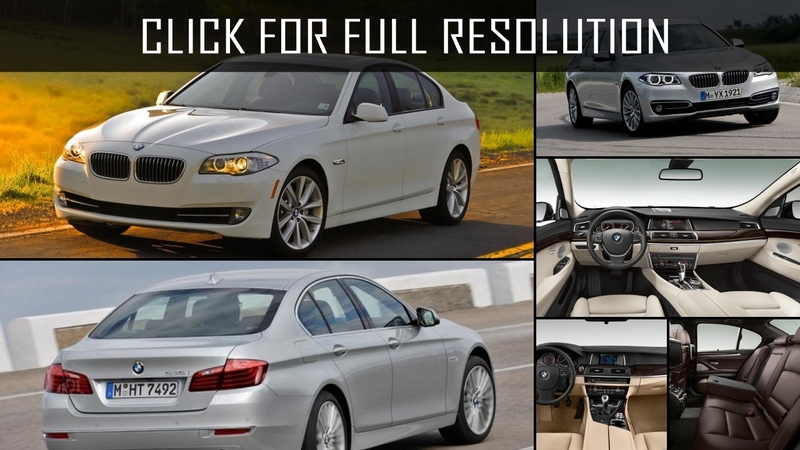 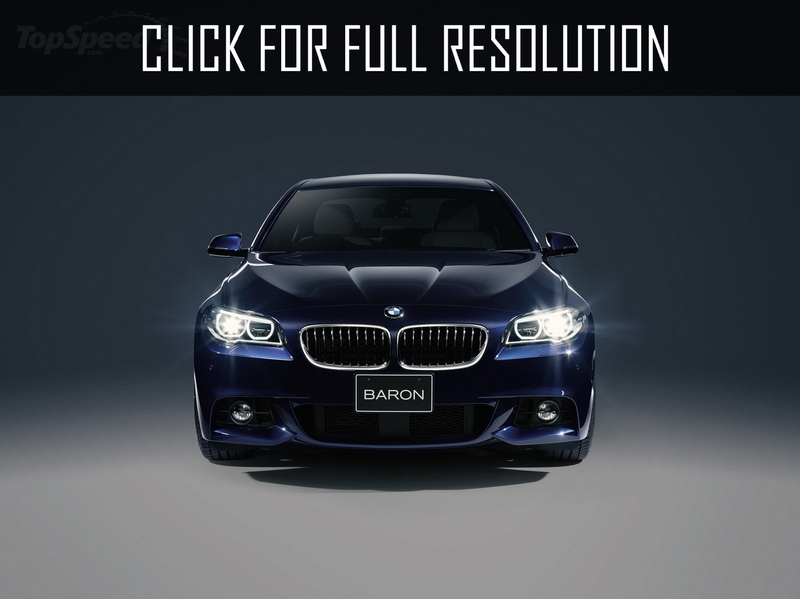 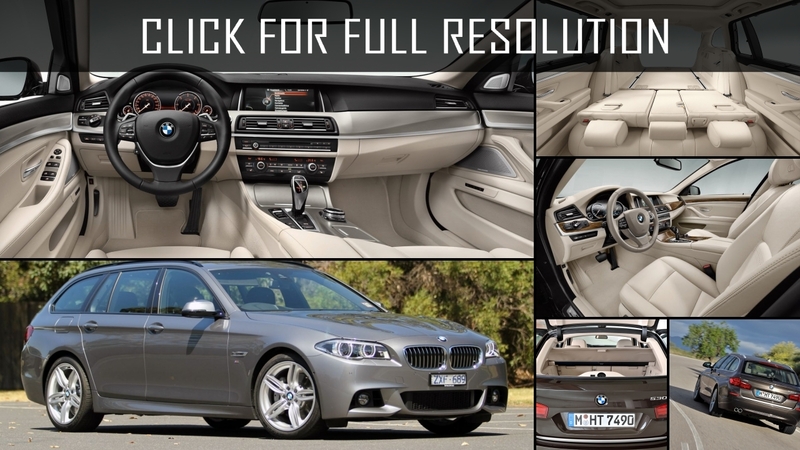 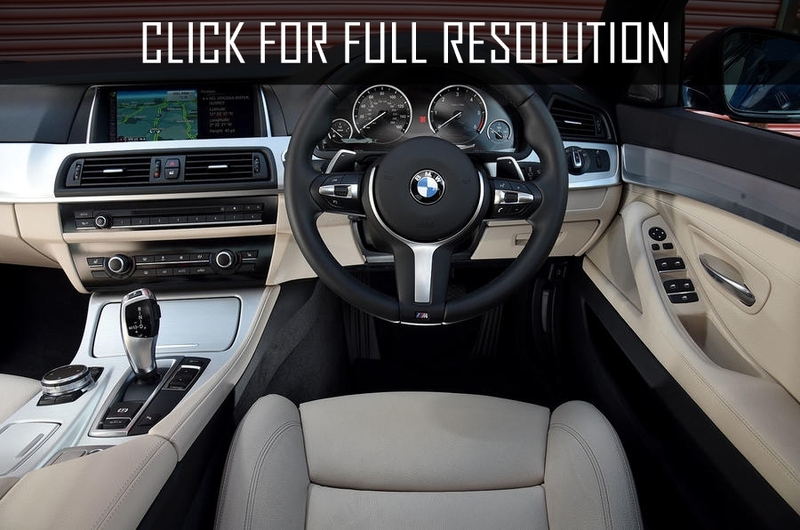 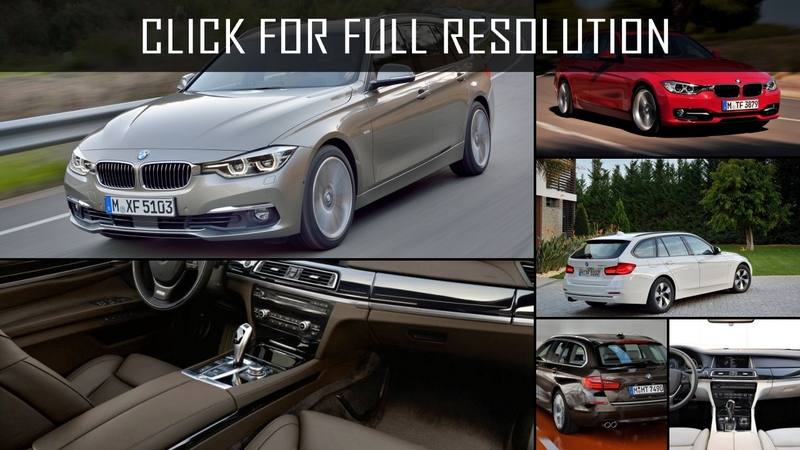 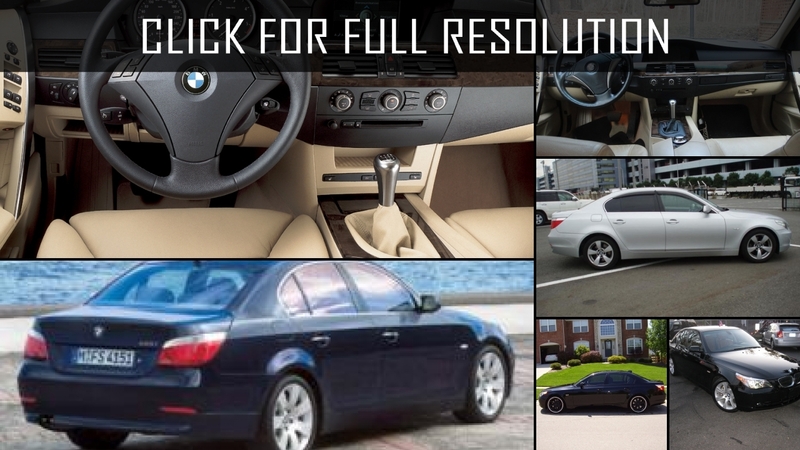 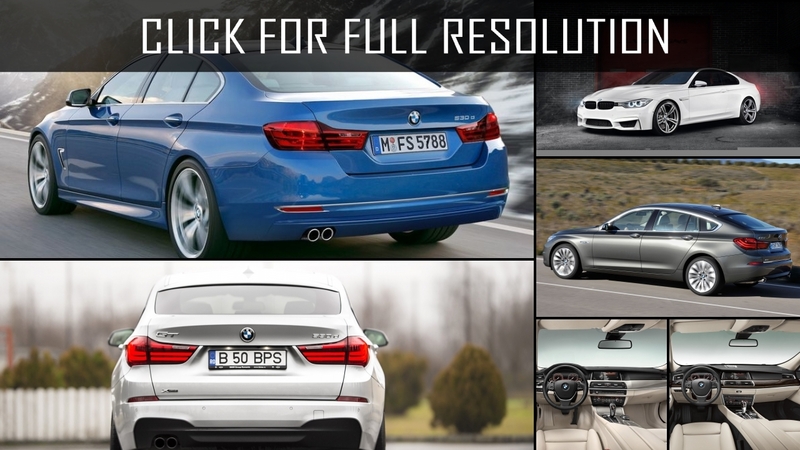 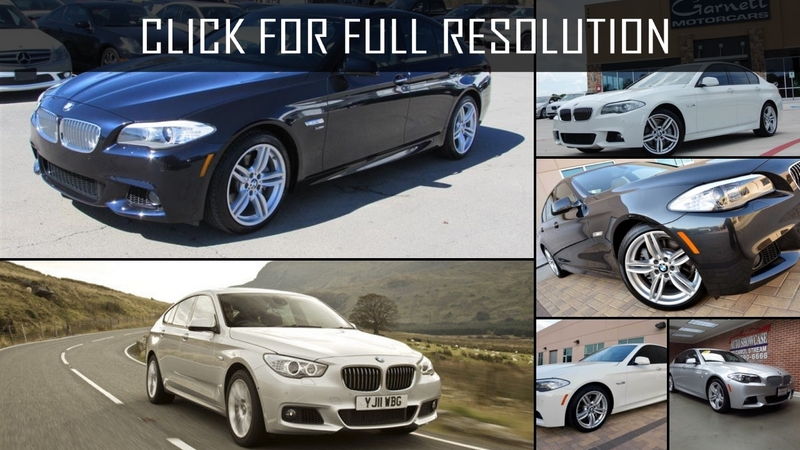 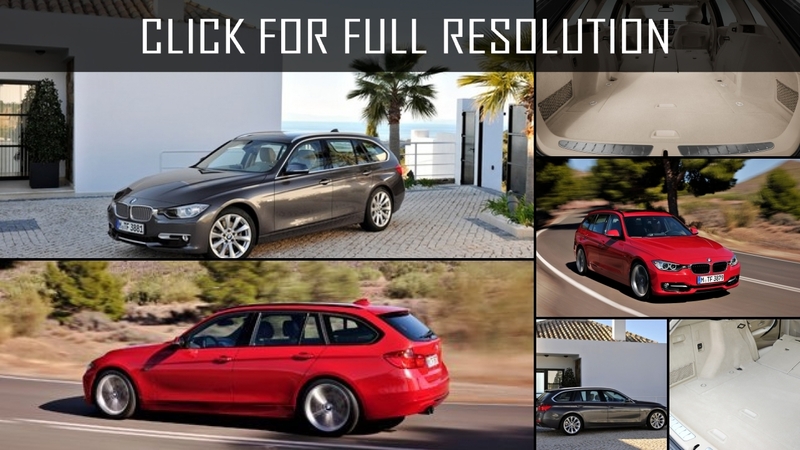 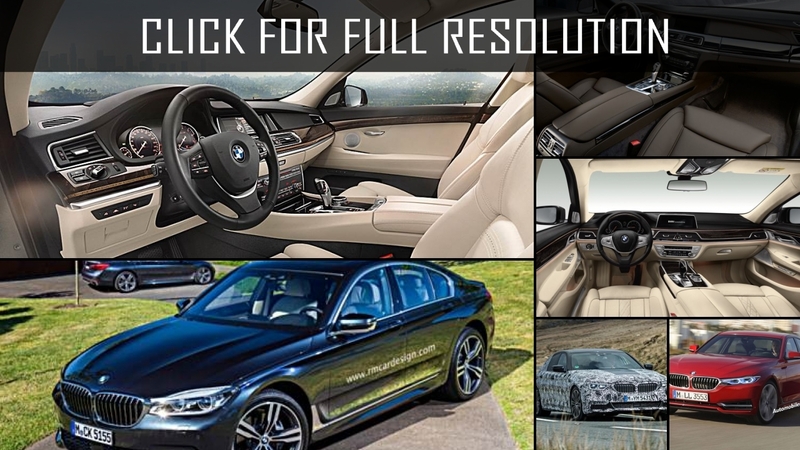 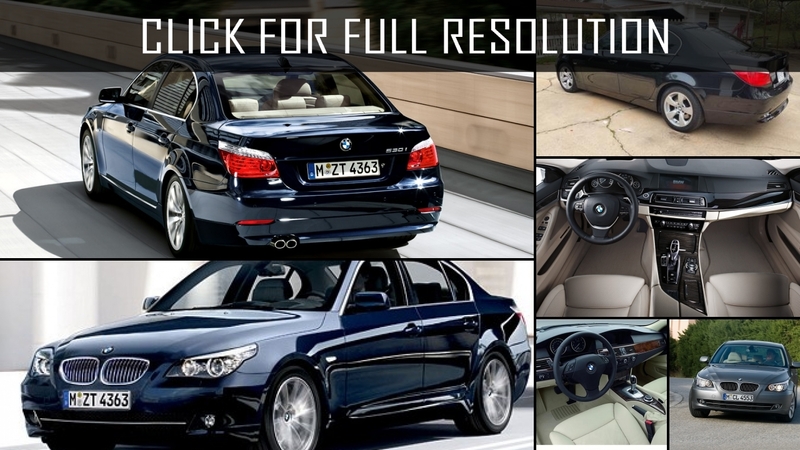 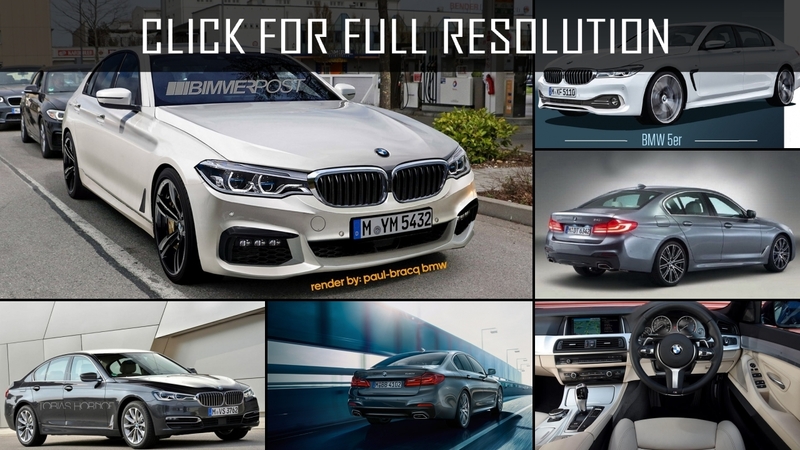 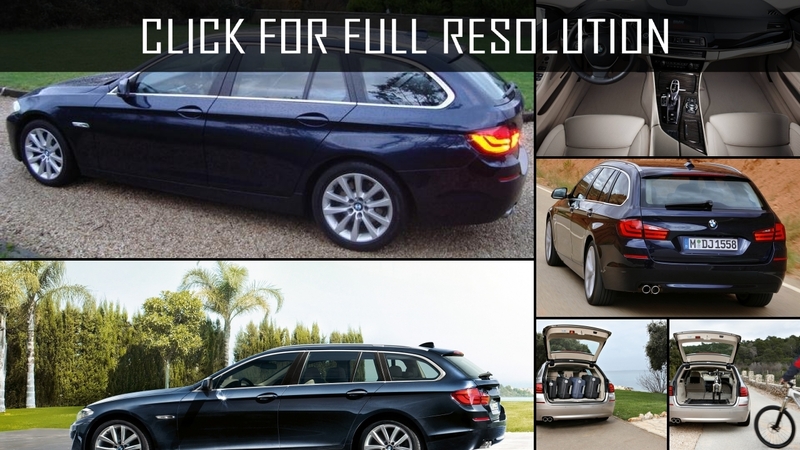 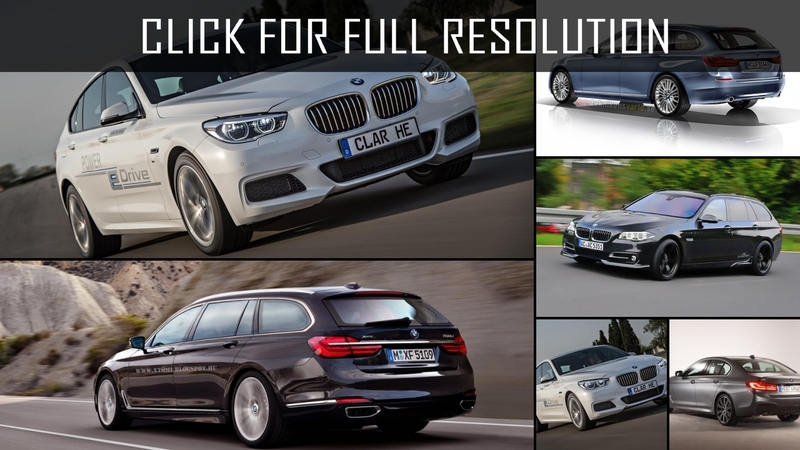 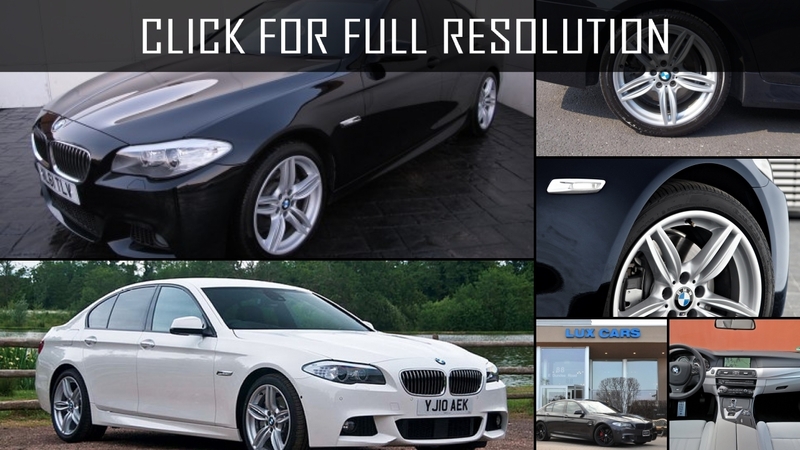 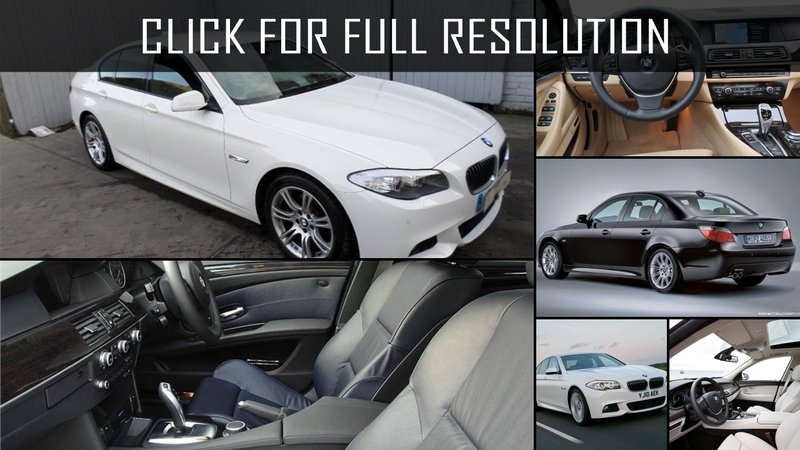 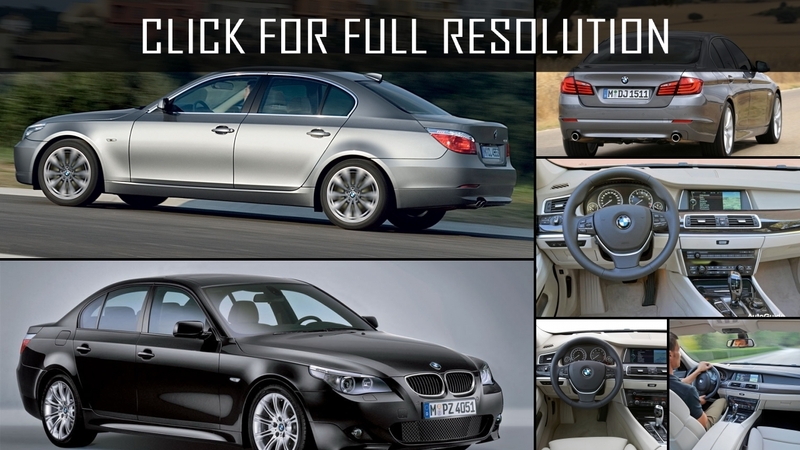 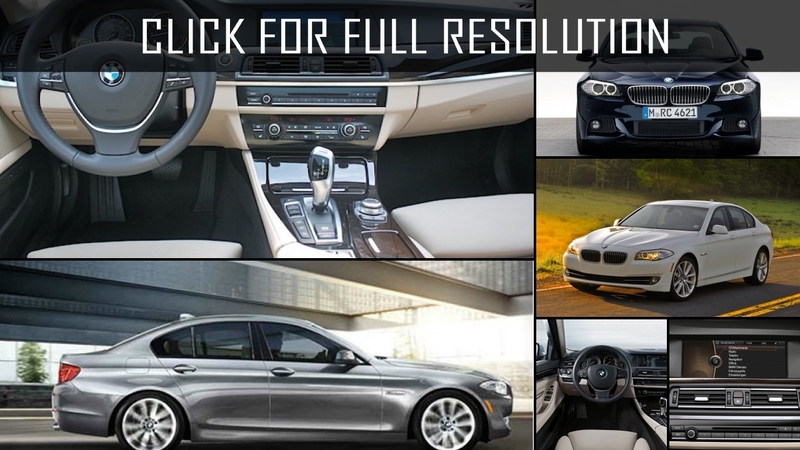 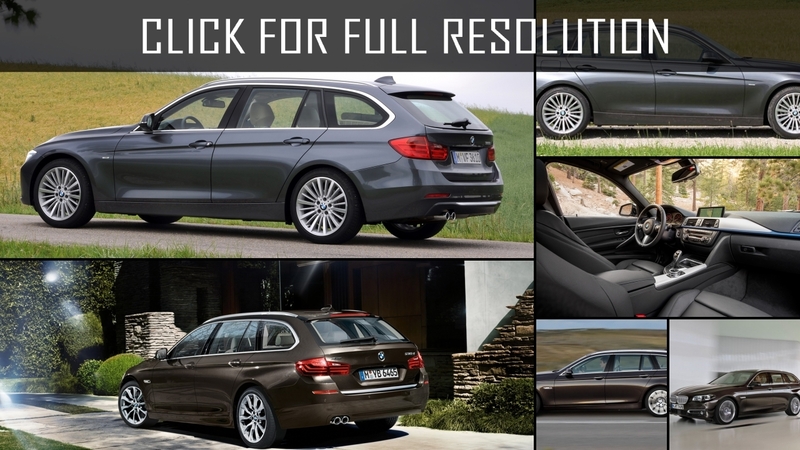 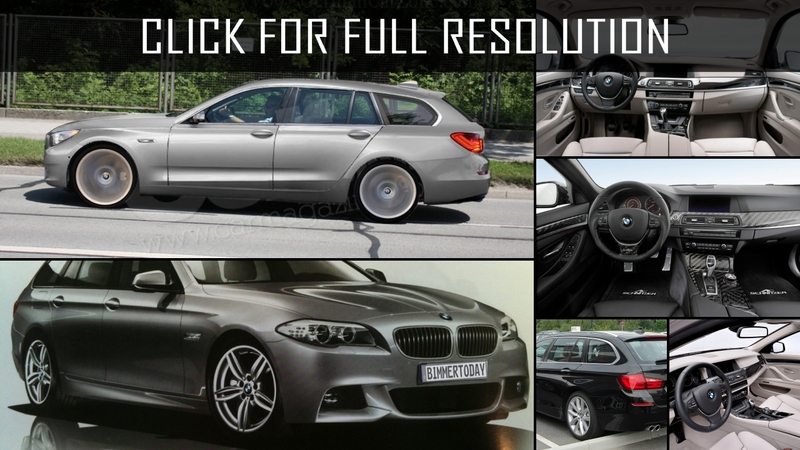 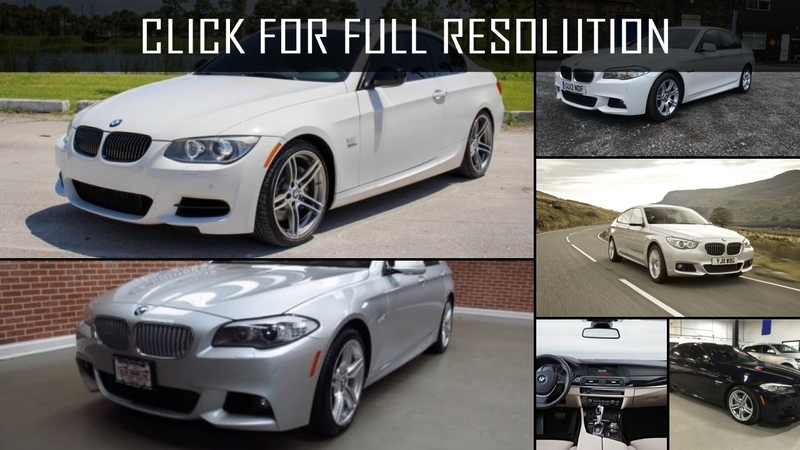 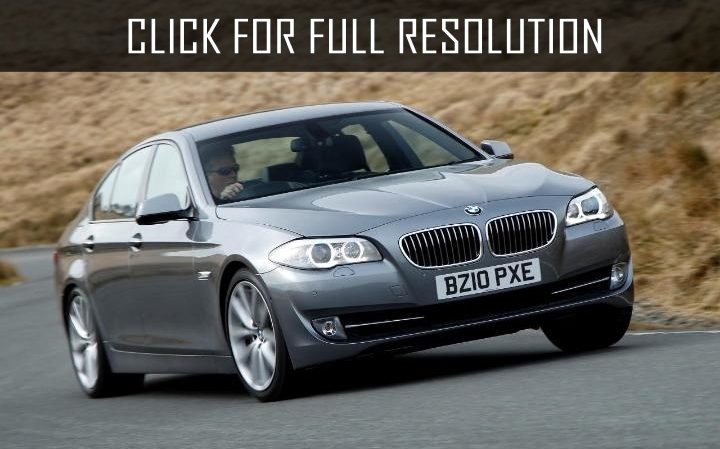 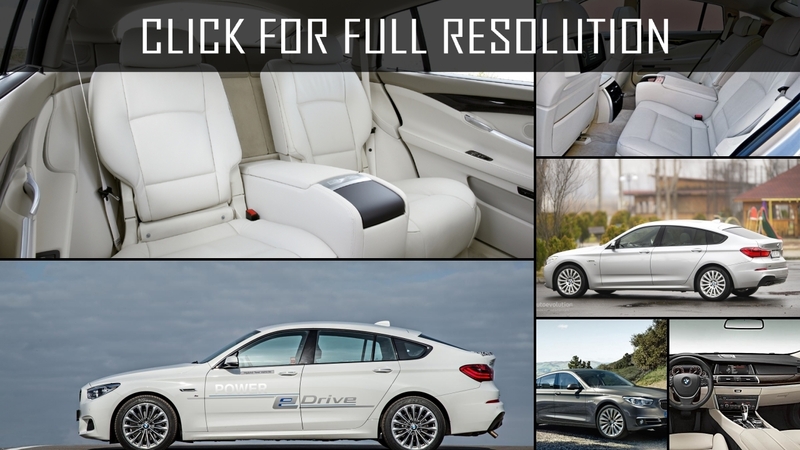 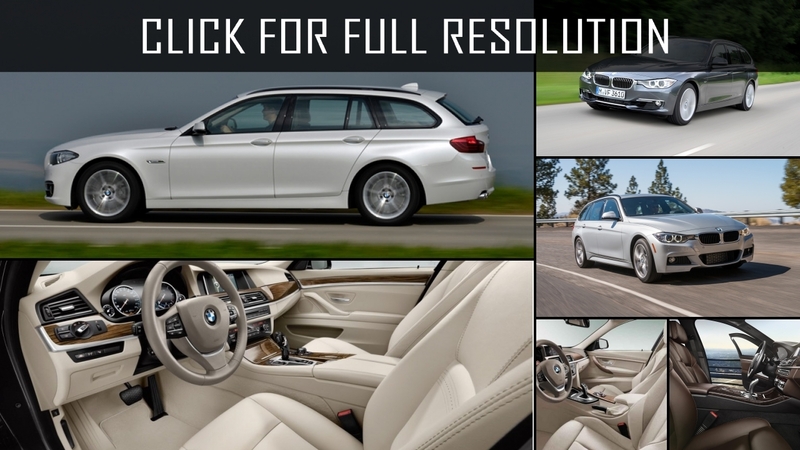 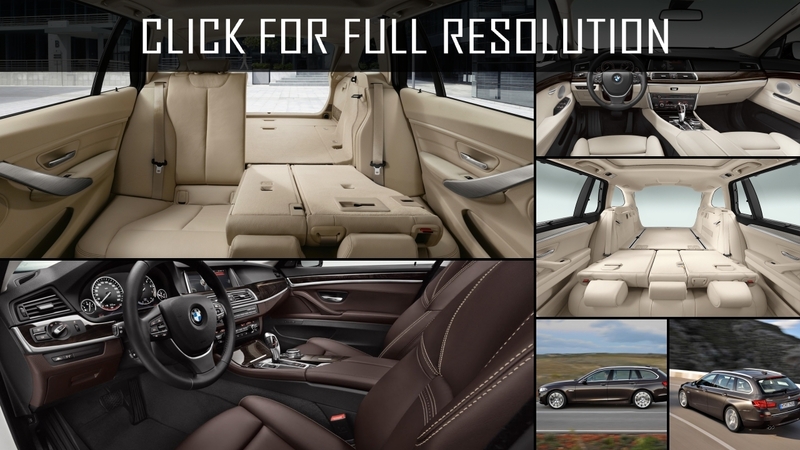 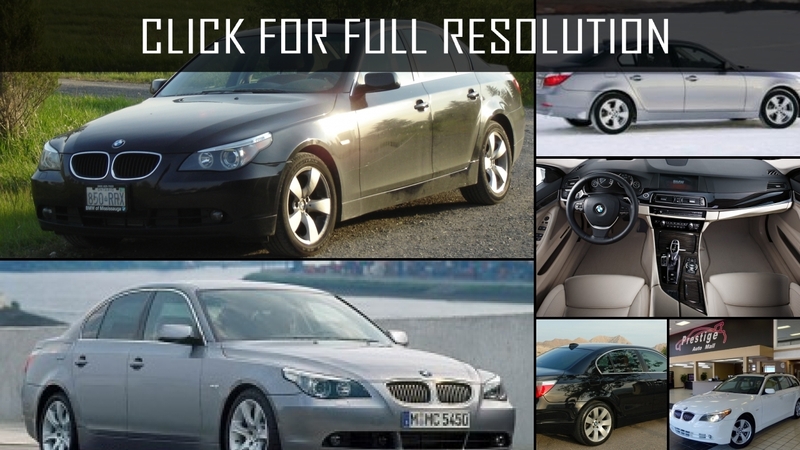 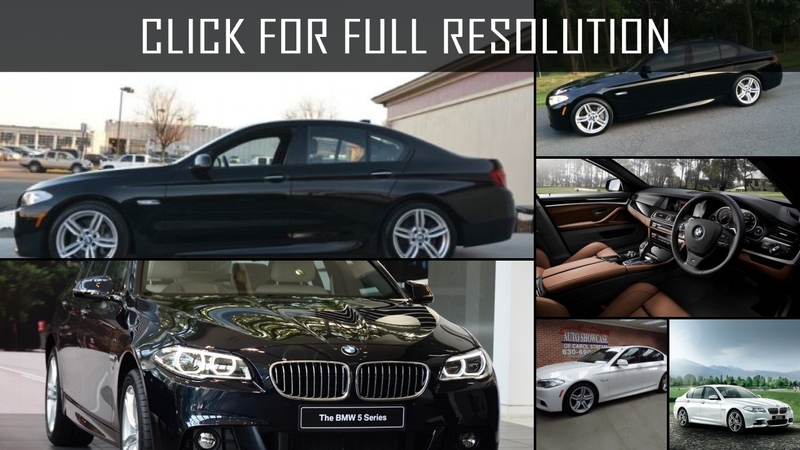 Discover and enjoy Bmw 5 Series image collections, news, wallpapers, MSRP, ratings on this huge database of cars and bikes - Masbukti. 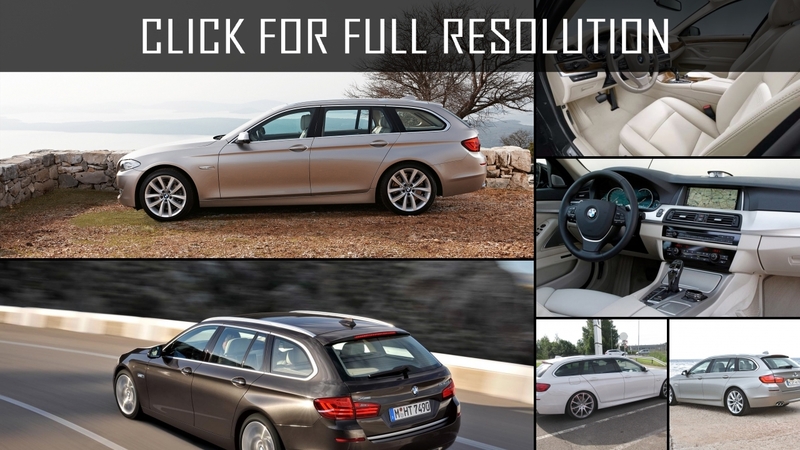 Average rating of all available versions of Bmw 5 Series is 4.2 out of 5.0.